Mulithed Weigher, liquid Filler, TSZ-100 Bucket Elevator and Working Platform. control system, the man-machine interface friendly. again, avoid wasting packing materials and raw materials. 4. All the parts contact to the materials are made of stainless steel. electric control system, the man-machine interface is friendly. can be adjusted within the range according to the needs of reality in production. 3.Automatic checking: no pouch or pouch open error, no fill, no seal. the bag can be used again,avoidwasting packing materials and raw materials. 4.Safety device: Machine stop at abnormal air pressure, heater disconnection alarm. 5.Use the plastic bearing, don’t need put on oil, less pollution. 6.Use no oil vacuum pump, avoid polluting the environment in the production. 9.With different feeders changed to pack solid, liquid, thick liquid ,powder and so on. 10.The packing bag suits in extensive range, suit for multi-layer compound, monolayer PE , PP and so on Preformed bag made by film and paper. 1. Any questions in technical can contact us by e-mail and deal with it. 2. Spare parts replacement and repair service. 3. Engineer can be distributed into overseas required. 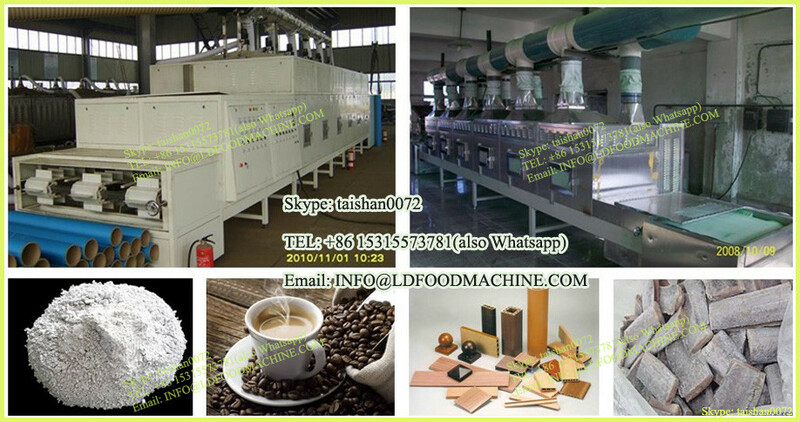 industry, food industry, cosmetics industry, stationery industry, etc. We have been the manufacturer of packing machines for 10 years.If you are interested in our automatic packing machines,please contact me without hesitation.we will give you the best price. Q1.what's payment terms ,trade terms you accept ? Usually we appreciate T/T 30% deposit, then 70% balance is paid before shipment, we usually offer fob ningbo price.but we also accept other way like L/C, wetern union,and do CFR&CIF etc. Q2.does it easy to operate and what can i do if it doesn't work? distributed to overseas as yourequired. We provide you with sincerely service, if you have interest,contact us NOW!! !